Corte Bella was designed by Greg Nash; at Corte Bella you will enjoy an 18 hole championship course with large undulating greens, 5 sets of tees, 7,000 plus yards and very golfer friendly. 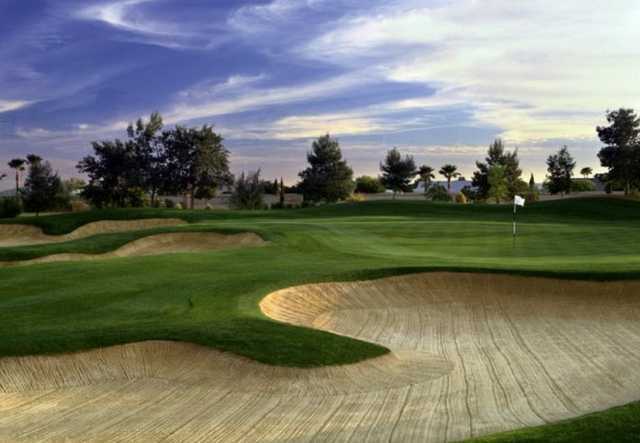 Corte Bella is Owned and operated by Scottsdale Golf Group and is considered a private course; however we have made special arrangements to offer tee times to the public on a limited basis. 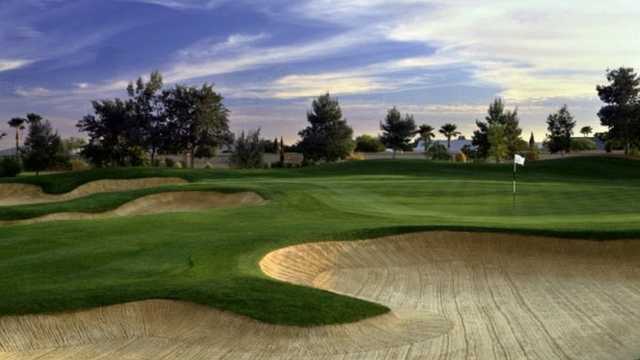 This is one of the nicest courses you will find in the Valley of the Sun. 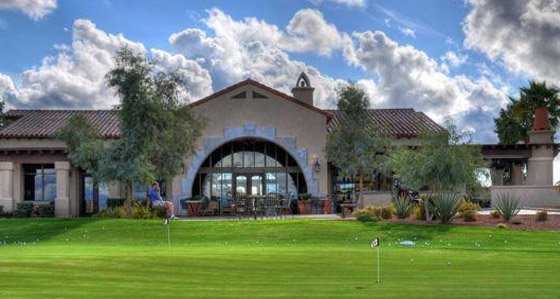 Corte Bella also offers a full menu and bar for day guests, served in our quaint Tuscan clubhouse. We are open year round, 7 days a week. *** Directions: Coming from either northbound or westbound 101 highway, take the Bell Road exit (exit #14). Go west on Bell Road for about 5 miles until you reach the light at El Mirage Road. Turn right on El Mirage and head north for about four miles. The road will curve to the left and the entrance is shortly after on the right hand side. *** Directions from the north or South I-17 freeway, take the 303 highway west for 14 miles and take the El Mirage exit heading south to Deer Valley Road make a right and follow it for a half mile to the entrance on the right.